It's always exciting to shoot at new places, so a big thanks to Emily for doing all the scouting work for me and finding a couple cool spots in her own neighborhood to use for her senior pictures! It was fun walking down the street she grew up on and hearing her neighbors wave and ask if she was taking senior pictures. I could see they were excited for her big milestone and also wondering where the time has gone. The older I get the more I notice how quickly the clock ticks. That's why I love what I do so much! It's always a privilege to capture the important moment's in a person's life and give them something tangible to hang onto for years to come. Something to help those memories surface time and again as the years go by. It was so nice to meet Emily! She is a bright young lady who attends Clinton High School in Clinton, Iowa. She participates in A'Capella choir, dance, and is the secretary of the National Honor Society. Her plan for the future is to major in architecture at Iowa State. We had a nice time exploring the area and took pictures at a prairie, a cool garage, and even took a few in her own yard. It was Emily's first experience doing a photo shoot and she did a great job! It was important to her to stay true to herself and she would recommend anyone getting pictures done to try relaxing and just be who you are. 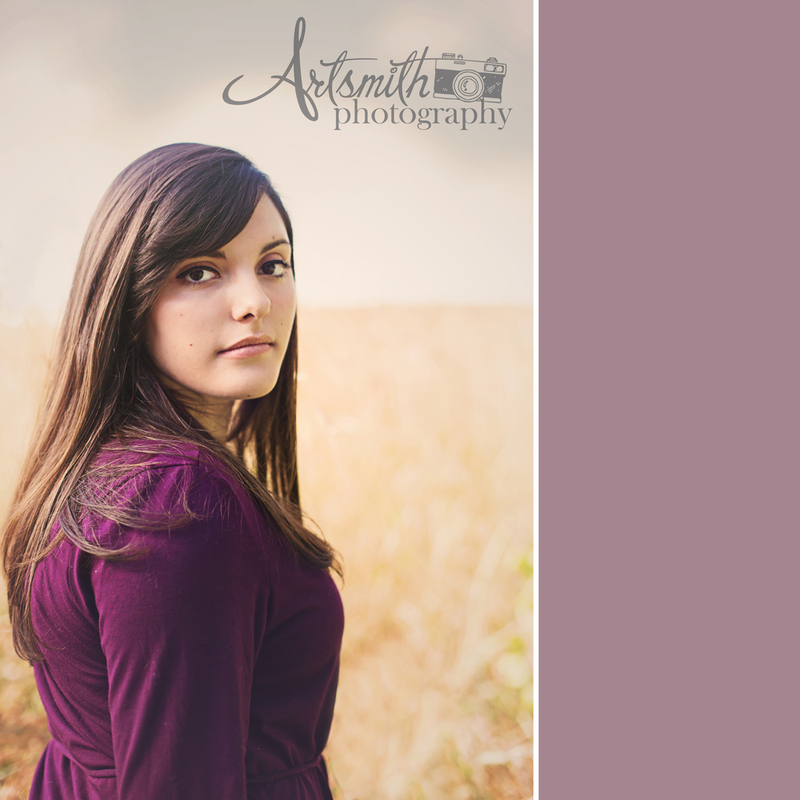 Here is a sneak peek from her session!